With the fleet ranging from vans to varying sized rigid through to articulated vehicles, same day and next day services can be offered as standard. 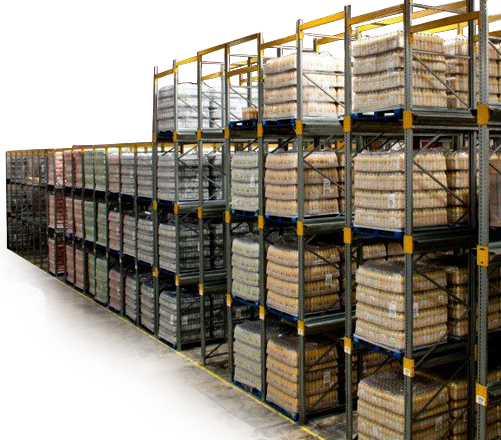 With 250,000sqft available our secure premises offer storage for a wide range of products, materials and machinery. 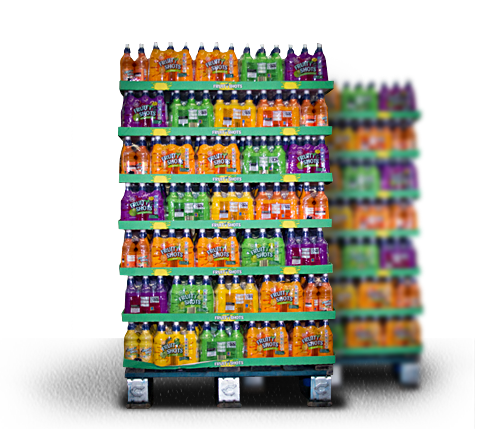 Our contract packing team fulfil any sizes of orders and make sure that your product arrives to it's destination shelf ready. 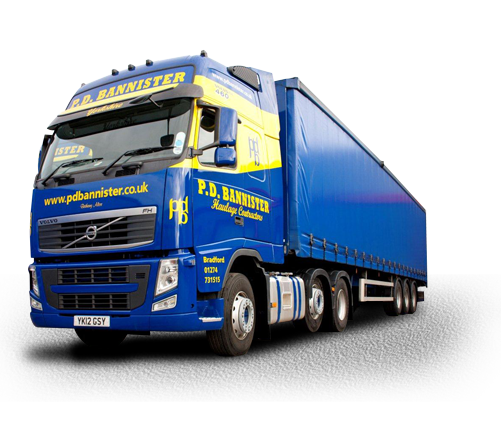 PD Bannisters offer a range of distribution, warehousing and packing solutions. We work with some of the leading retailers and food manufactuers. 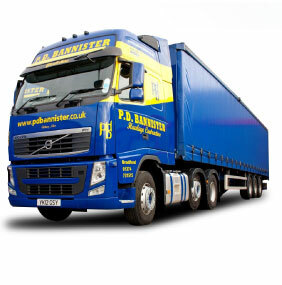 Large fleet of vehicles with nationwide coverage.